You know that space between your two front teeth – the one you’ve had for as long as you can remember? At Delroy Park Dental Care we can make that space disappear – painlessly and effortlessly right here in our office. 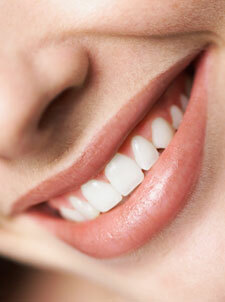 The dentist first isolates the tooth or teeth that need to be bonded. Next, a gentle phosphoric acid compound is applied to the tooth for only 15 seconds to ready the tooth for bonding. The phosphoric acid does not cause any discomfort and it is a necessary step to ensure that the bonding resin material will adhere properly to the tooth surface. 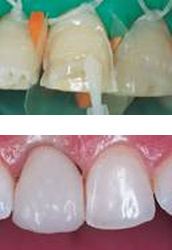 Want to know if dental bonding can correct your broken tooth or close up that gap? Contact us to schedule an evaluation. We’d be happy to answer any questions you might have about the bonding procedure.